I’ve really made no secret of the fact that I love s’mores. Love them. 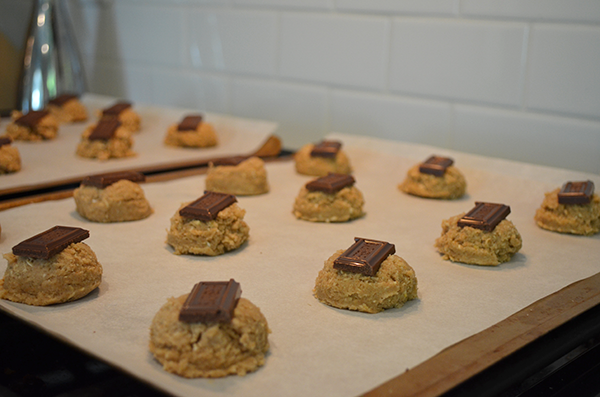 I think that they’re the perfect summer dessert, so I’ll take any excuse to make and/or eat them. 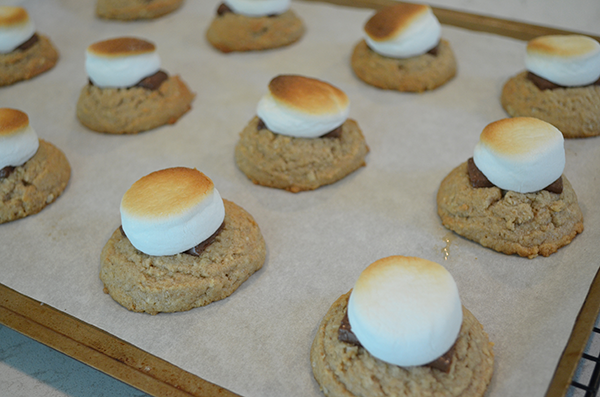 Last weekend, we had a little rainy afternoon cookout and I made these s’mores cookies for dessert. 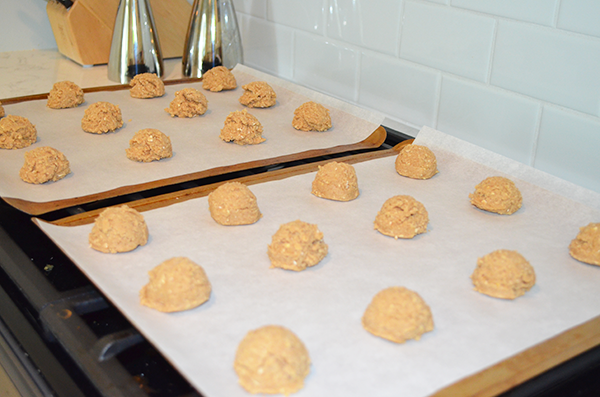 This recipe was a “Cookie of the Day” recipe from Martha Stewart awhile back and I’ve kept in in my file because they are oh so very good. 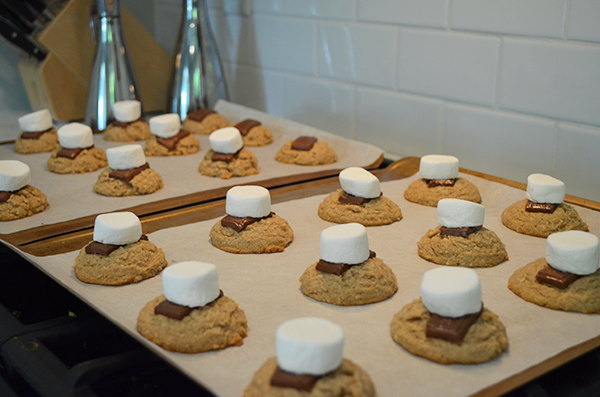 I have made the homemade graham crackers to do actual s’mores, and those are great too, but the cookie version is really quick and easy to make and doesn’t require a fire or decent weather. 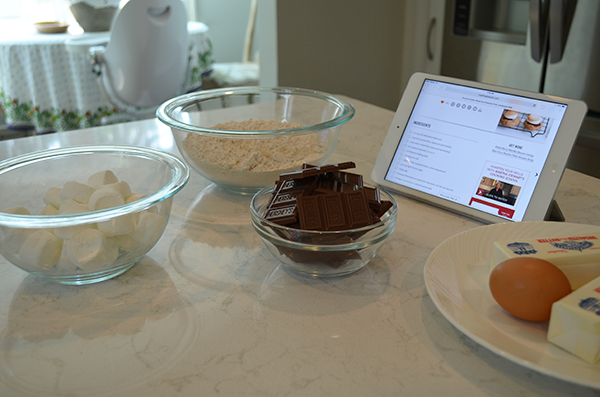 The recipe is below, enjoy and happy weekend!